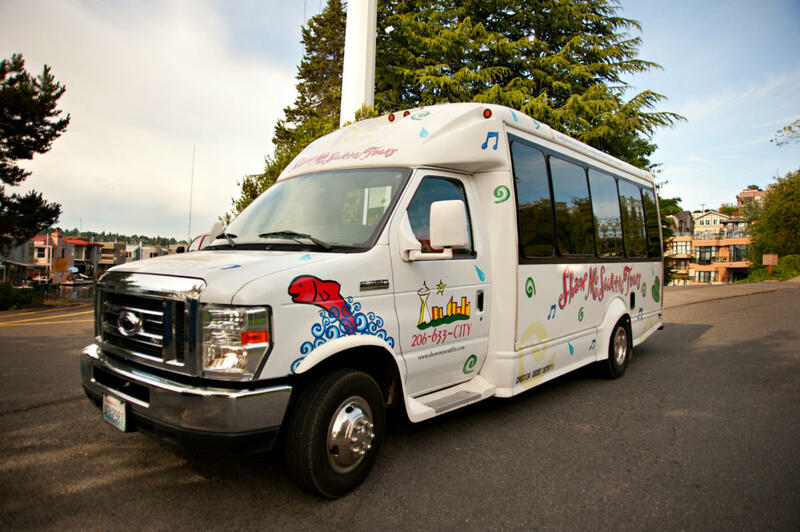 Show Me Seattle is one of Seattle’s original city tour companies. With over 20 years of experience and tens of thousands of happy customers, they’ve built a reputation for delivering intimate and entertaining experiences that highlight the people, places, and stories that make Seattle so unique. Tours offered include Seattle City Highlights, Boeing, Food Tour of Pike Place Market. Private tours are also available upon request. Show Me Seattle is owned and managed by former tour guides, which helps it provide outstanding experiences to guests while evolving and breaking new ground with tours designed to meet modern travelers’ tastes and desires. Book With Us at our Visitor Center 206-575-2489 For More Information.